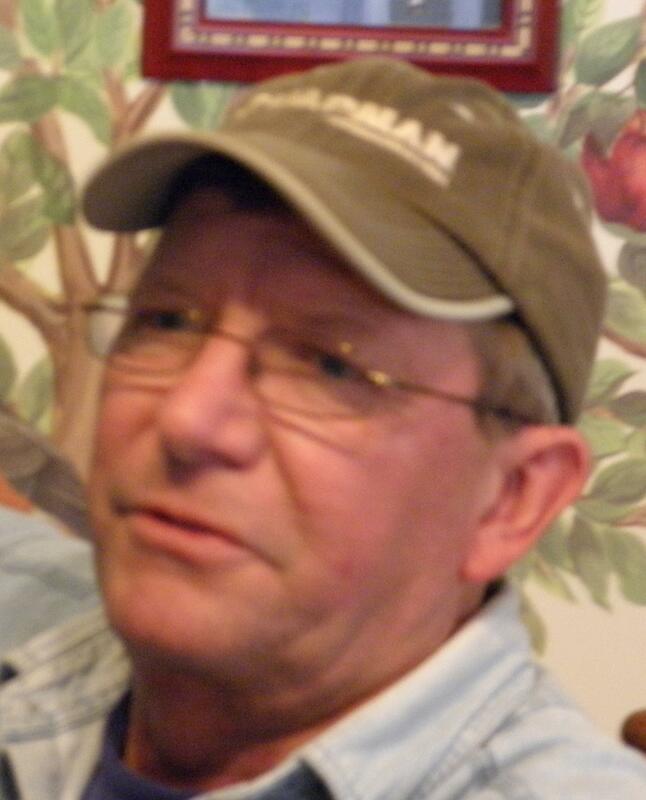 John P. Queman, 64, of Kutztown, died Wednesday, April 3, 2019, in Lehigh Valley Hospital, Salisbury Township. He was the husband of Melinda K. (Borrell) Queman. They were married March 15, 1975. Born in West Reading, John was the son of the late John C. and Lillian R. (Mertz) Queman. John was a graduate of Kutztown Area High School, Kutztown, Class of 1973. John was employed as a union iron worker by Local 420, Reading. He worked over 25 years as a welder until his retirement in 2017. He enjoyed snowmobiling, 4 wheeling and hunting. John enjoyed life to the fullest, whether it be hunting out west, fishing in Alaska or just hanging out with his cronies at the Kutztown Gun Club. Anyone who know John, knew he was a very giving person. Per his request, his corneas are being donated to Sight Life to help someone see. He was a member of the Kutztown Rod & Gun Club, Kutztown; Fraternal Order of Eagles, Kutztown; and Ray A. Master Post 217 American Legion, Topton. Raise a glass to John, he would have done the same for you. In addition to his wife of 44 years, Melinda, John is survived by his daughter, Monica K. (Queman), wife of Joshua A. Rabert, Kempton; and his son, John A., husband of Samantha (Gressley) Queman, Kutztown. Other survivors include a sister, Christine (Queman), wife of Robert Olson, Bangor. There are three grandchildren: Jacob A. Rabert, Abigail T. Rabert, and Sidney A. Queman. There will be a memorial gathering and visitation with the family on Monday evening, April 8, 2019, from 5:00 - 7:00 p.m. in Ludwick Funeral Homes, Inc., 333 Greenwich Street, Kutztown. At John's request there will be no formal services or interment. The family requests contribution be made to The American Cancer Society, 3893 Adler Place, Suite 170, Bethlehem, PA 18017.